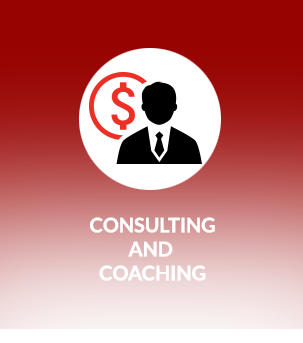 negotiatingcoach.com® helps senior executives and employees focus on the successful integration and implementation of our proven negotiating process and methodology, as well as our strategies and tactics, to improve organizational performance and business results. 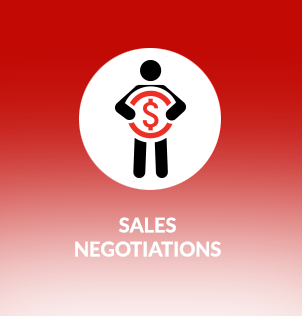 Don’t let your investment in negotiating skills training go to waste. 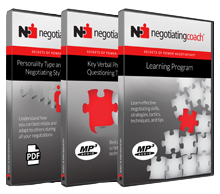 Members of your organization have received their initial negotiating skills training from negotiatingcoach.com®. However, their valuable learning might not be implemented – and with each passing day, their ability and self-confidence will only diminish without investing in the necessary consulting and coaching expertise. To ensure that members of your team are at their negotiating best – and to maximize your company’s return on investment – they need to focus on proper integration so that they can maximize their educational experience with an arsenal of results-driven training support services. Negotiating expert and coach Michael E. Sloopka will ensure that your employees are preparing, planning, implementing, integrating, reviewing, and practicing all the strategies, tactics, gambits, and corresponding countergambits they were exposed to at one of our negotiating skills learning programs. 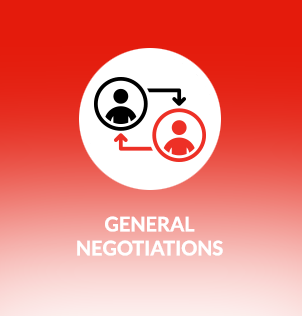 conducting a performance audit/situation assessment to fully understand how well members of your organization are negotiating – against how well they could – and should – be negotiating. developing a customized follow-up performance improvement and practice program for sales management, the sales and marketing team, and/or selected individuals. delivering a customized troubleshooting follow-up session to address the group’s skill deficiencies and negotiating challenges that they are facing in the marketplace. providing one-on-one coaching sessions for senior executives, account managers, sales representatives, and marketing personnel needing personal attention in order to achieve their true potential. 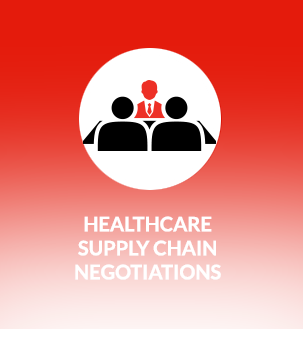 Are members of your organization heading into a particularly critical negotiation to pursue large “Gap” business opportunities? Through my powerful behind-the-scenes consulting and coaching expertise, I’ll show them how they can respond – and what to say or write – during every phase of the negotiation – and what they might expect from the other party – and also how to effectively counter the other party’s moves throughout the negotiation. 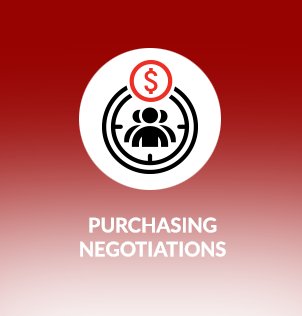 When pursuing high-value business deals, it is inevitable that members of your organization will encounter negotiating challenges. 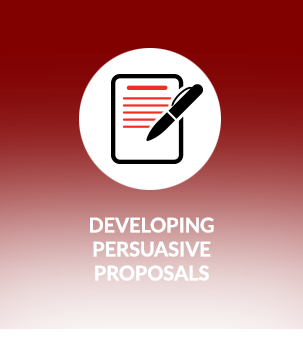 Thus, professional expertise will be required to effectively help them prepare a game plan, prepare and plan for the negotiation, identify their opening negotiating position and desired outcome, and determine a step-by-step approach that gives them the best chance of improving business results, profitability, and outcomes. Now you can ensure that your employees have access to negotiating expertise and advice when they need it – and also save your company money – by pre-purchasing blocks of my professional time on a retainer fee basis. 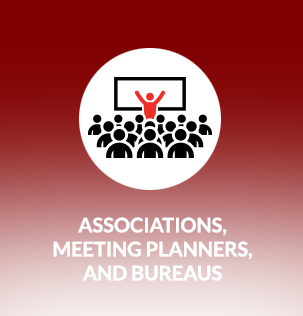 Do you want members of your organization to receive fast answers and hard-hitting negotiating advice and expertise without having to fly me in for a consultation or a meeting? Then take advantage of my telephone and e-mail advice and coaching services. You can pre-pay for a specified number of hours to be used within a year – or you can pay as you go. 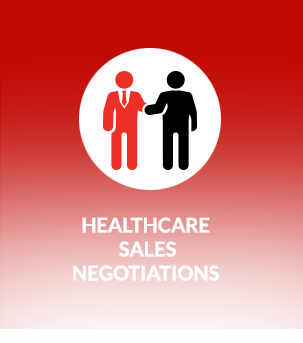 Whatever option you decide to select, you’ll be assured that your team members have access to the valuable negotiating advice and guidance they need – when they need it.